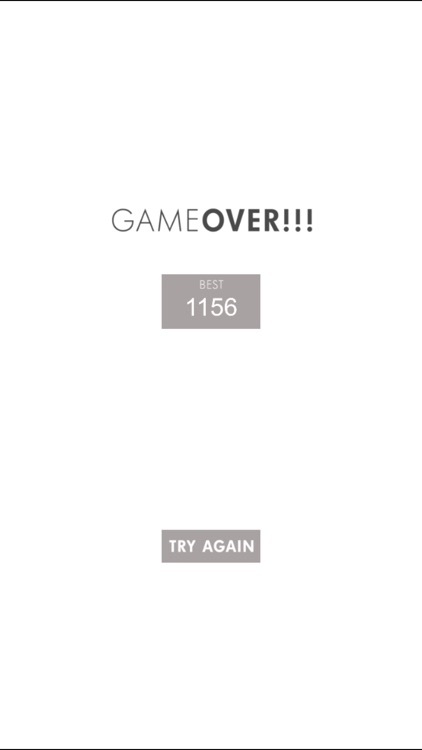 Swipe to move the tiles. 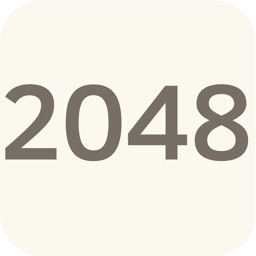 When 2048 tile is created, the player wins. 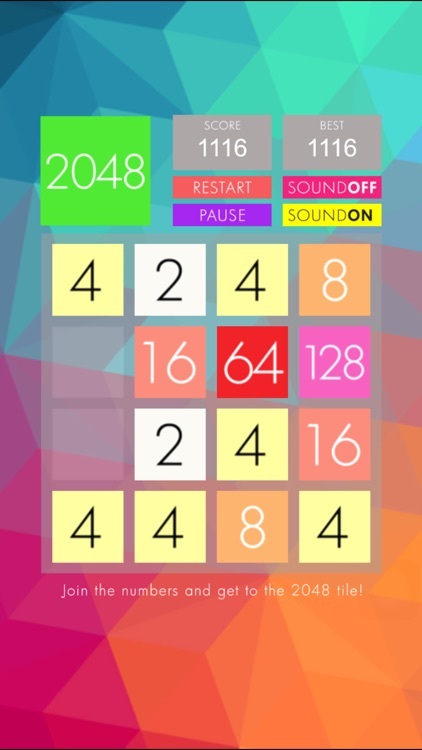 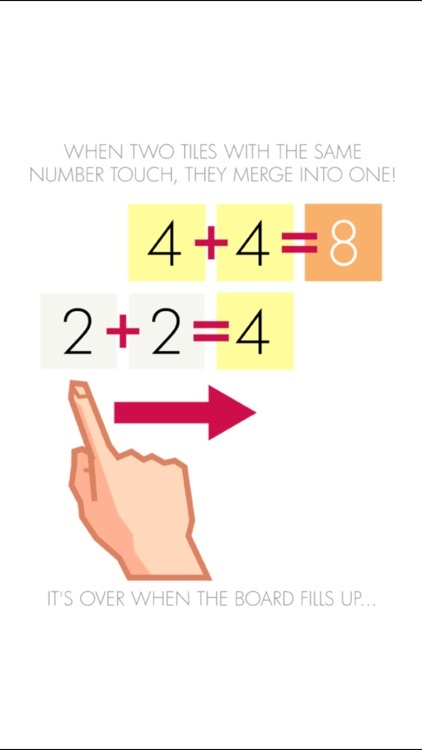 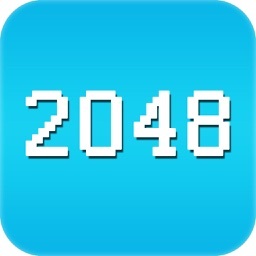 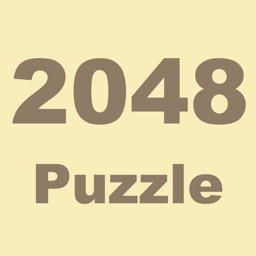 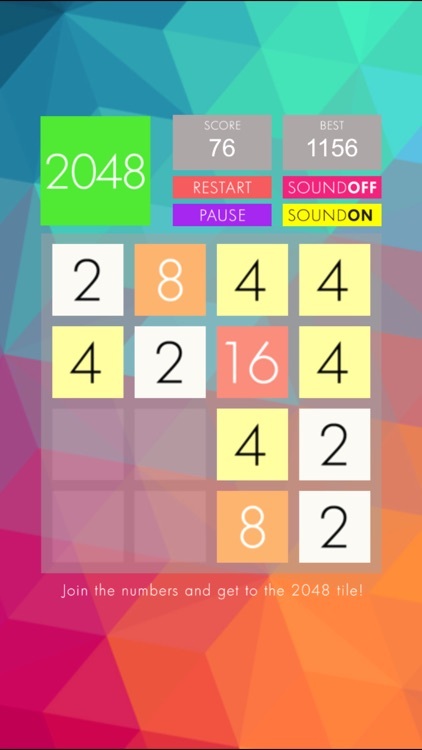 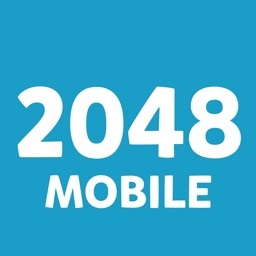 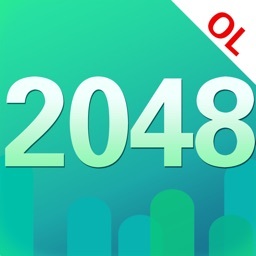 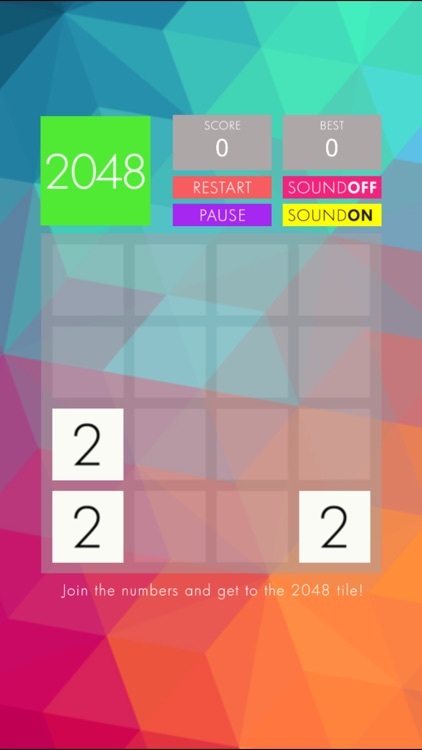 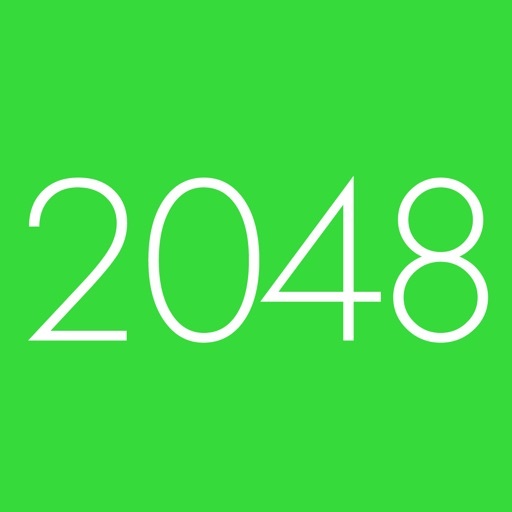 2048 onara is based on 2048, created by Gabriele Cirulli, which was based on 1024 by Veewo Studio and conceptually similar to Threes by Asher Vollmer.